Posted May 25, 2018 by Helena & filed under News. 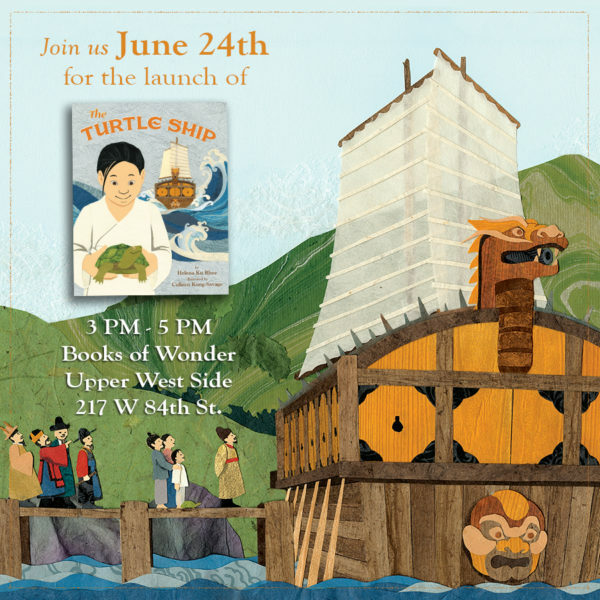 « The Turtle Ship is HERE!! !